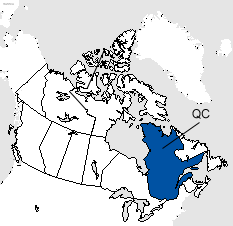 Riviere-Trois-Pistoles, QC utilizes an area code overlay in which area codes 418 and 581 serve the same geographic area. Ten digit dialing (area code + seven digit number) is necessary. In addition to Riviere-Trois-Pistoles, QC area code information read more about area codes 418 and 581 details and Quebec area codes.